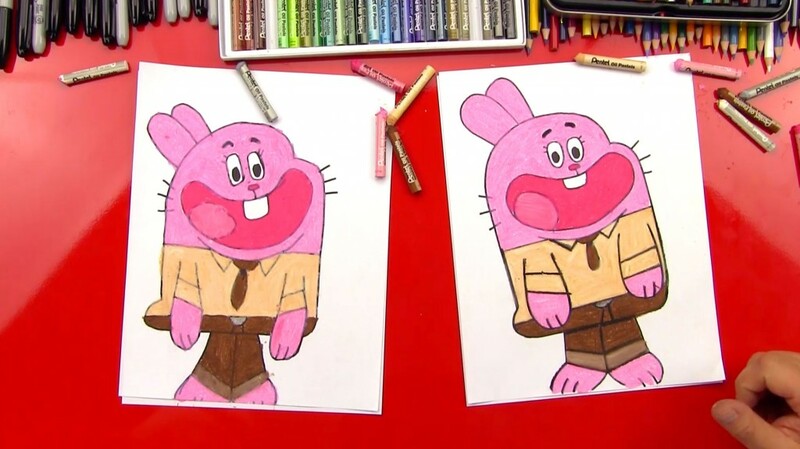 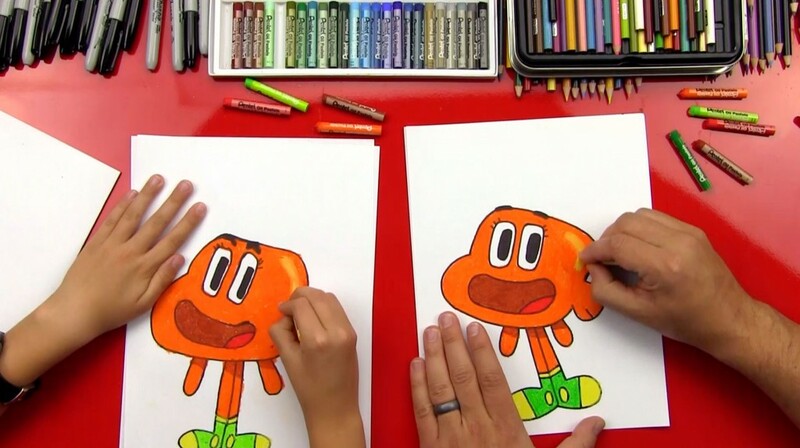 We’re drawing another character from the Amazing World Of Gumball! 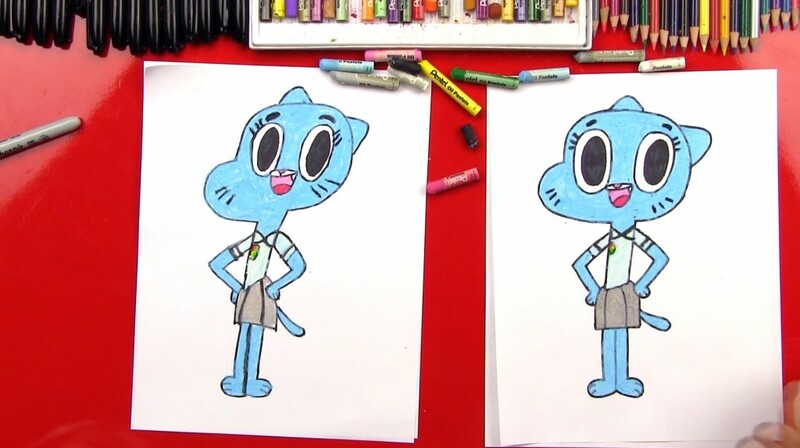 Learn how to draw Anais Watterson! 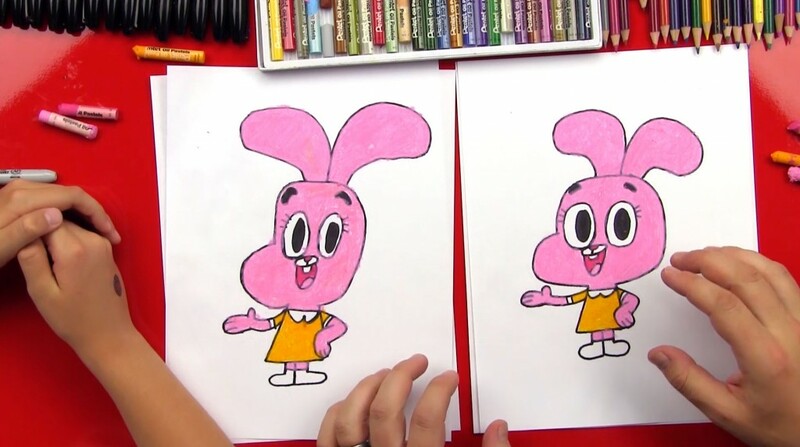 She’s really fun to draw, be sure to check out the other characters we’ve drawn from the show. 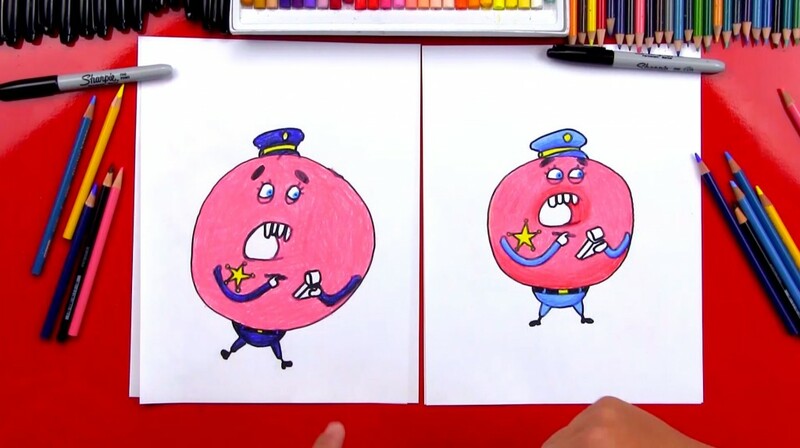 And don’t forget to check out the official Gumball website!